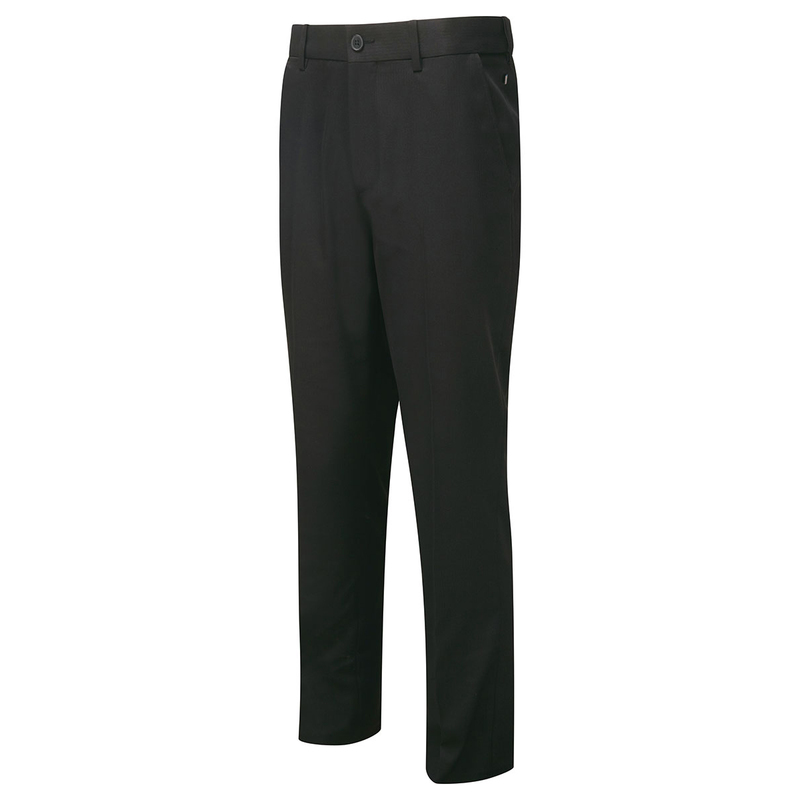 The inspirational slim fitting PING Franklyn Trousers add a touch of class, as well as function, on the golf course all year round. Thanks to moisture moving properties and also stretch properties within the fabric, these PING Franklyn Trousers will keep you comfortable all day long as well as allowing a full range of movement during the golf swing. 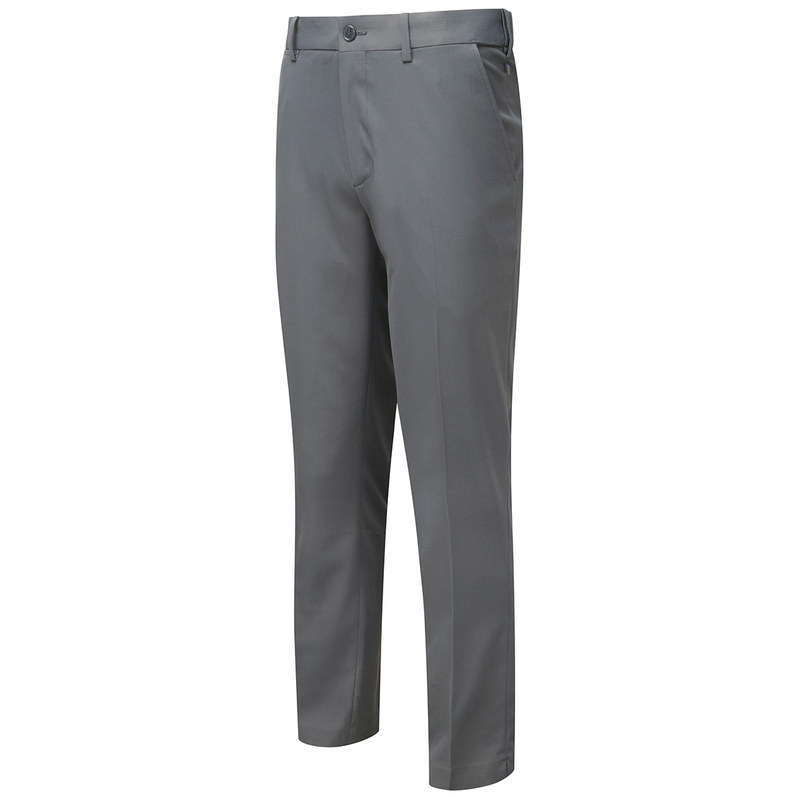 Engineered to be worn next to the skin, Sensor Cool moisture moving technology from PING draws excess perspiration away from the skin for exceptional comfort in play. 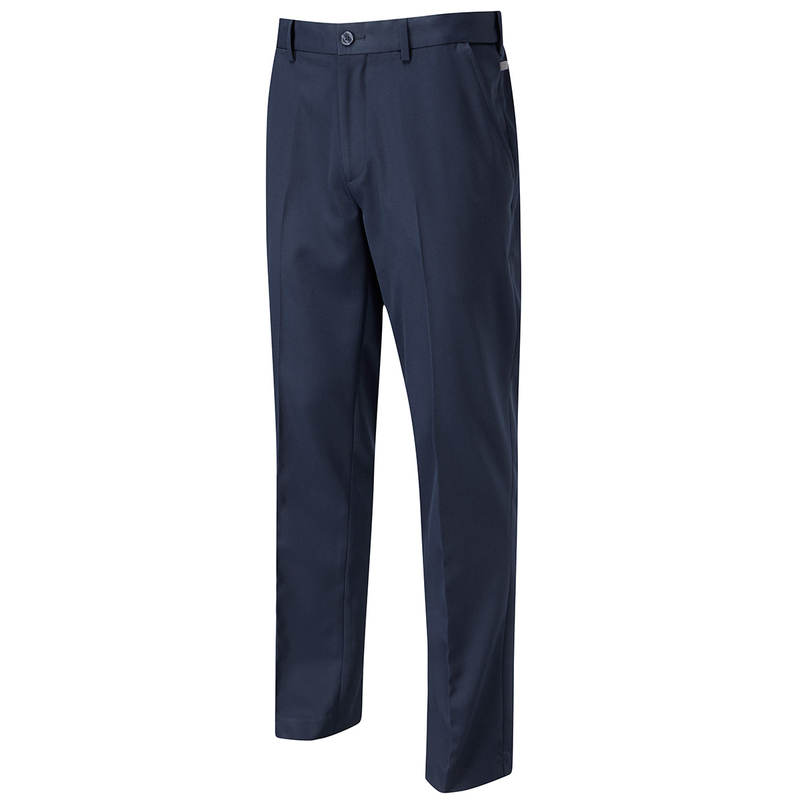 Each Sensor Cool garment is crease-resistant and formed from stretch fabrics designed to complement the athletic movements made during a golf swing.